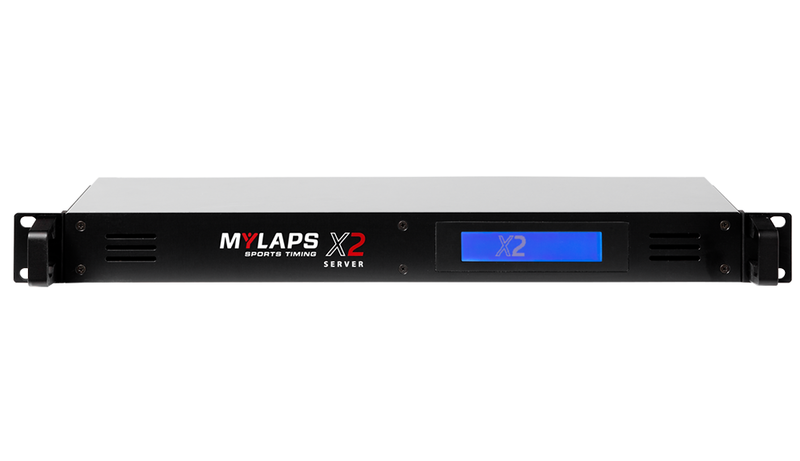 MYLAPS X2 Pro is the most advanced data platform. The main new feature is 2-way communication, which enables transmission of messages and status info from and to the racer. When a track has multiple loops, the options of receiving and sending information become endless. With the MYLAPS software development kit you are able to create fully customized applications. 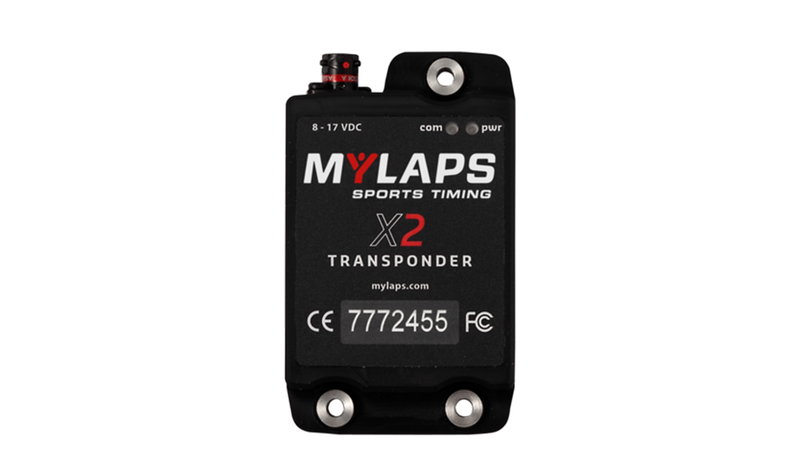 When a transponder crosses a detection loop it not only sends information via the loop to the system, but the transponder can receive information from the system as well. This 2-way communication opens up a world of possibilities as it makes far more diagnostics and data accessible. We designed X2 Pro to work optimally when more than one detection loop on a track is used. When a track has multiple loops, the options become endless. Each detection loop can receive and send information to and from the vehicle that crosses it. 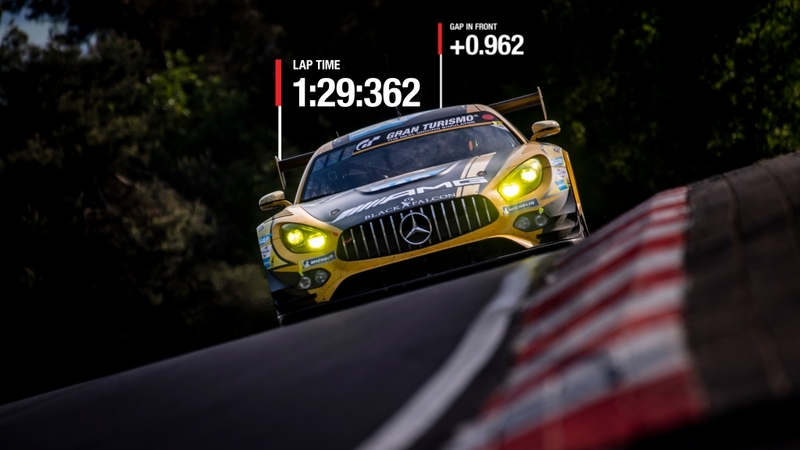 This could for instance automatically show a yellow flag on the racer’s onboard display when danger occurs or predict lap times. 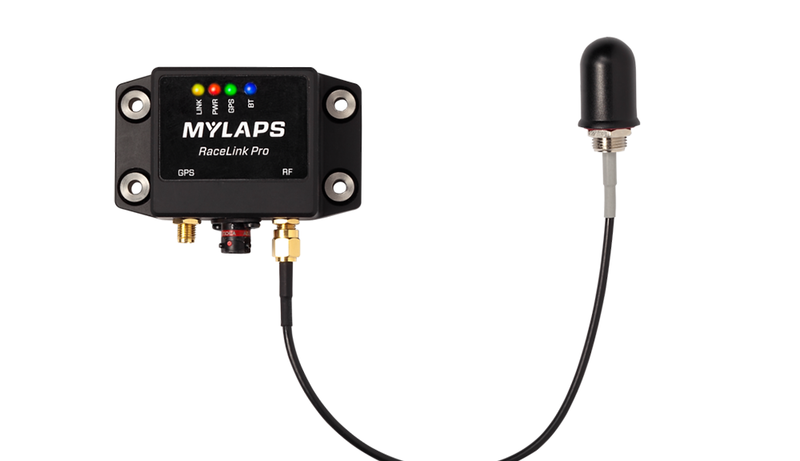 X2 Pro introduces the MYLAPS Software Development Kit (SDK). With the SDK you are able to create fully customized applications. Some examples of what is possible. 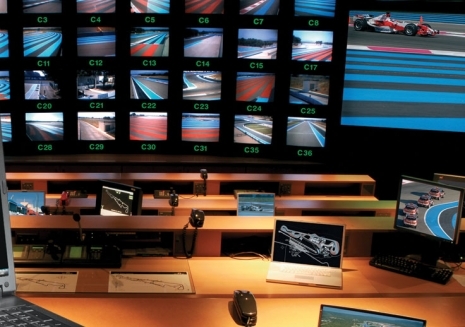 Each race track and racing series is different and therefore has specific needs. X2 Pro introduces the SDK to facilitate you with the possibility to fully customize the system to meet your needs and preferences.